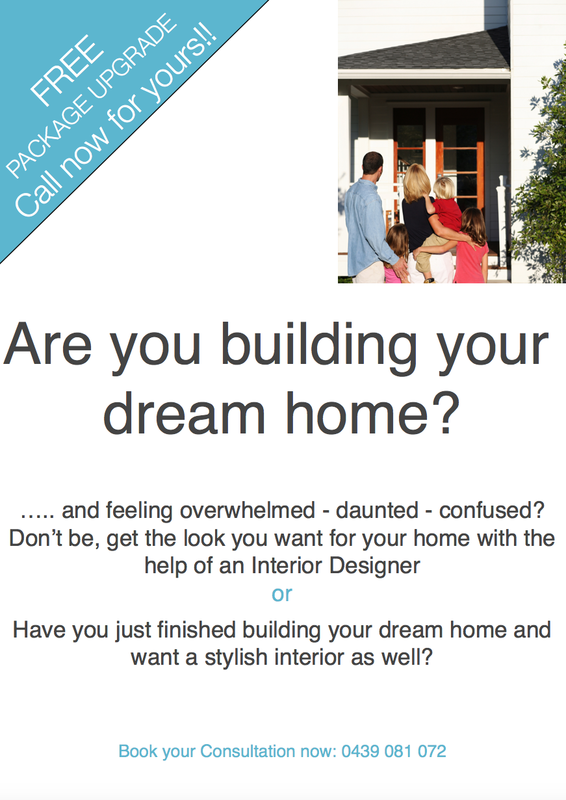 DIY – MY DECORATOR – Helping you achieve your interior designing dreams! Colour consults, property styling. Good afternoon wonderful ones! So I was just browsing through houzz a few days ago and saw this post that had some helpful tips for renters that I thought I would share with you here. Hope you enjoy it! Industrial Design – How to get the look! I’m really loving industrial interior design at the moment. When applied well to a space it can make a room sing. Think old warehouses, factory’s and laboratory’s. Exposed pipes, high ceilings with exposed beams, exposed brick walls, huge windows made up of small paned glass, concrete or wood floorboards, old patina’d metals not to mention industrial items such as coggs, wheels, wire surround pendant lights and more….. but what happens when you love the look but have a domestic, low ceiling home with a normal lounge suite and other furniture. Is it still possible to create this industrial look in this kind of space? My answer is yes. I like to call it eclectic industrial. Most times genuine industrial spaces could never be called intimate, yet we like our living rooms to have that warm friendly intimate feel. So how can we take industrial and make it intimate? Today I’m going to give you a few tips and ideas on how you can achieve an industrial look for your living room, dining or bedroom. A room with personality is a real show stopper. I love walking into a room that has character and individuality. How do you create this industrial look in a room, yet still have intimacy and that friendly lived in look? Below I have listed a few tips that may help. 1. Be a true industrialist, use salvaged, recycled materials that you would find in an old warehouse, factory or laboratory and re-purpose them – get creative and start some DIY. Items like old coggs, wheels, rusted chains, worn wood, exposed pipes, metal wheels, conveyor belts and old hooks can all be given new purpose. 2. If you have an exposed textured brick wall use this as your backdrop, make it a feature. 3. Industrial colour palet of stone neutrals, greys, coppers, muted browns, aged chromes, old patina’d metal. If you are planning on painting select tones on the warmer side of these colours. Stone neutrals are probably best and consider the affect your natural and artificial lighting is going to have on these colours. You also need to make sure those that live in the space like and can live with your colour selection. 4. Exposed pendant lightglobes with wire cages, or interesting shades or no shades at all are all excellent choices for the industrial style. Even stage lighting works well. 5. Concrete, if you have it feature it. 6. Watch scale. This style really suits grand scale rooms i.e high ceilings but if you have low ceilings just keep the scale of your room in mind when you are picking out furniture and industrial artifacts. Large scale decorator pieces can be great but you still need to be careful with how the proportions of these items relate to your existing furniture and furnishings. 7. Don ‘t be afraid to bring nature in. Plants work well and add a lived in warmth to a room, but choose architectural leaf based plants nothing to pretty or flowery. 8. Rugs – Handwoven and knotted quality traditional rugs work well with the industrial interior, pop one under your coffee table… not to mention they are nice and cosy underfoot. Wool blends are hard wearing choices. 9. Furnishings – choose wisely, less is more. If you have a fabric lounge select simple original, good quality cushions that are hand made, non mass produced genuine leather, knitted or woven. You will already have some wow pieces in the room so you don’t need your cushions to be competing with your industrial artefacts. Same applies for quilt covers for bedrooms. 10. Exposed pipes – if you have some on your wall or in your ceiling, don’t cover them, it’s their moment to shine. 11. Metal framed tables with thick wooden tops and big industrial castors. 12. Iron framed bookcase (made of pipes) with thick wooden shelves – wow! 13. Typical industrial furniture pieces are functional before they are attractive, keep this in mind with your styling. 14. Old metal filing drawers or metal lockers. 15. Choose quality pieces that will last or are ideally from the 1950’s or before as these are from an era of when things were built to last – this will bring a fabulous authenticity to the industrial look you are creating. 16. The industrial style works well with modern clean line furniture. Clean lines, plain neutral coloured pieces of furniture with an amazing industrial cog sculpture is going to allow the sculpture to be the feature rather than putting it on an ornately designed shabby chic hall table where the cog will be competing with the furniture. 17. 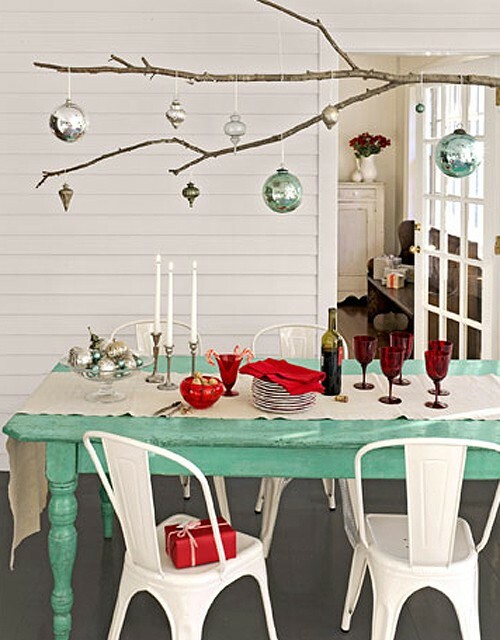 Think quirky and unexpected when you are styling your room. Also be sure not to over style, this look is minimalist. 18. The best interiors are those that evolve over time, if you love this style build on it and let your space evolve. This will keep space users interested and creates layers and depth to your room. One last thing to keep in mind. If you already have architectural features that are industrial no. 15 is a good point to implement as you don’t want to over style and make the room look like an actual factory. However if you don’t have industrial architectural features then go with 10-13 to bring industrial styling in with furniture. I have put together a slideshow that will hopefully inspire you to get started. Happy creating and feel free to comment, ask questions or email me photo’s of your finished work.